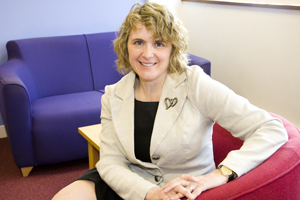 Tesco events head Kate Conway was the highest ranked corporate in the C&IT Power 50 2009. Tesco internal communications manager, events Kate Conway was ranked the third most influential person in the Power 50 2009. See the full Power 50 list here. See C&IT's photos of the Power 50 event here.